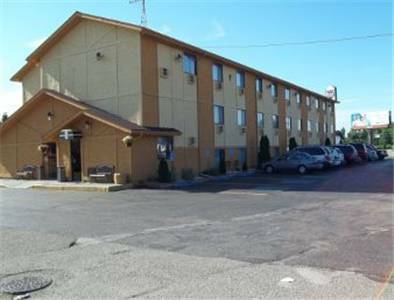 From the Rodeway Inn hotel in Benton Harbor you can easily access Interstate 94 and more services as you go into town. Each room has a 40-inch flat-screen TV with HBO and a small refrigerator and microwave. We offer free continental breakfast. We also have a coin laundry and vending machine. Pets are allowed at a charge of 10.00 USD per night per pet. There is limit of two pets per room at a maximum of 50 pounds per pet. ~46 miles from Benton Harbor. ~81 miles from Benton Harbor.